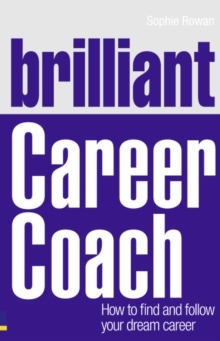 For anyone who wants to have a more fulfilling and successful work life, this coach-in-a-book will guide you step-by-step through the process of finding your ideal career. 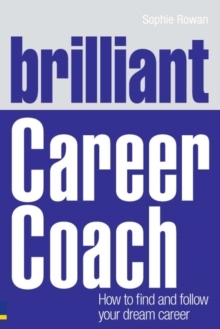 Whether you are looking for your next opportunity, stuck in a rut, or even wanting a complete change of career, this book will help you have a happy, successful career. 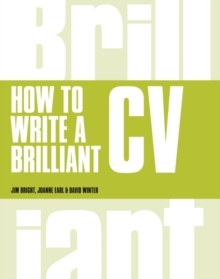 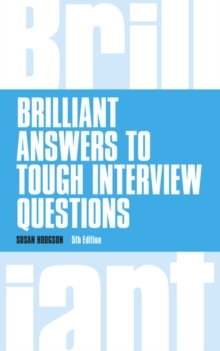 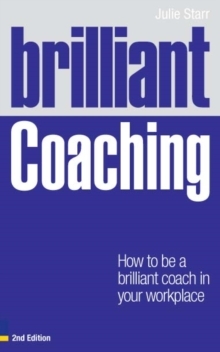 It is packed with smart advice; clever exercises; insights from world-class careers experts; and stories from people, like you, who've already taken the journey. 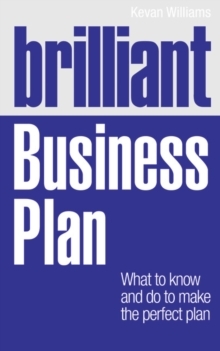 BRILLIANT OUTCOMESUnderstand what makes you happy at work and how to identify your ideal job Create a plan to ensure your future success and satisfaction Know every technique to land the job of your dreams Use smart ways to get ahead and stay ahead at work Know that your future work will be fulfilling and rewarding.